take care of your carpets by cleaning them and repairing any signs of damage. Our guarantee is that we can give you carpets a refreshed look and restore the brightness and softness that came packed with it. Carpets get damaged as time passes by. Foot traffic is a major cause of regular wear and tear. Pets can sometimes be quite destructive to carpet flooring and cause stains, spots and obnoxious smell. The personnel at ACE are experienced and have the necessary expertise to deal with all such damages. When it comes to Carpet Repairs in Zetland we are a known name and this is because we provide the best quality repair services at the most competitive prices. We are experts at patching and can fix all damages likes stains, burns, fading, etc. If some hideous smell is troubling you then our experts can detect the source and use the right chemicals to remove the smell from the root. Usually, homes where there are pets, urine smell is very common and we have the skills to deal with such problems. It is a common misconception that a vacuum cleaner can clean the carpet and remove all the pollutants like dust, dirt, bacteria, molds, etc. however the truth is that vacuuming is just a superficial cleaning. If not deeply cleansed, carpets can become home to allergens which can be harmful. If you have toddlers and kids then you must take special care as you never know what your crawling toddler catches form the carpet while rolling and roaming in the house. When you walk on the carpet then the various foreign particles are released into the air and then what you breathe is totally polluted indoor air. 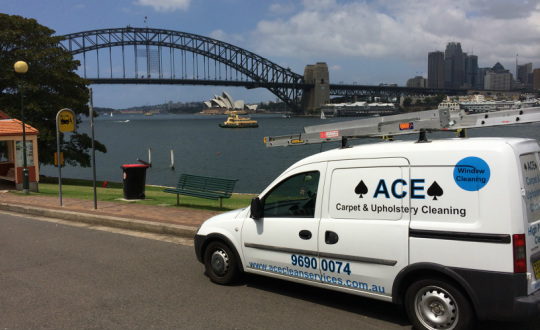 So we at ACE suggest that you regularly get your carets cleaned with good quality Carpet Cleaning in Zetland. We have the necessary equipment, the latest tools and the knowledge to understand the distinct needs of every home and then get the job done with utmost perfection.